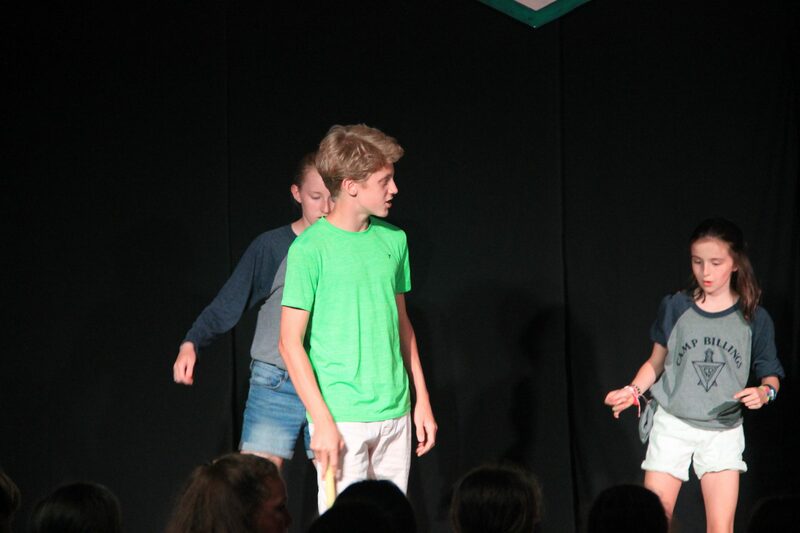 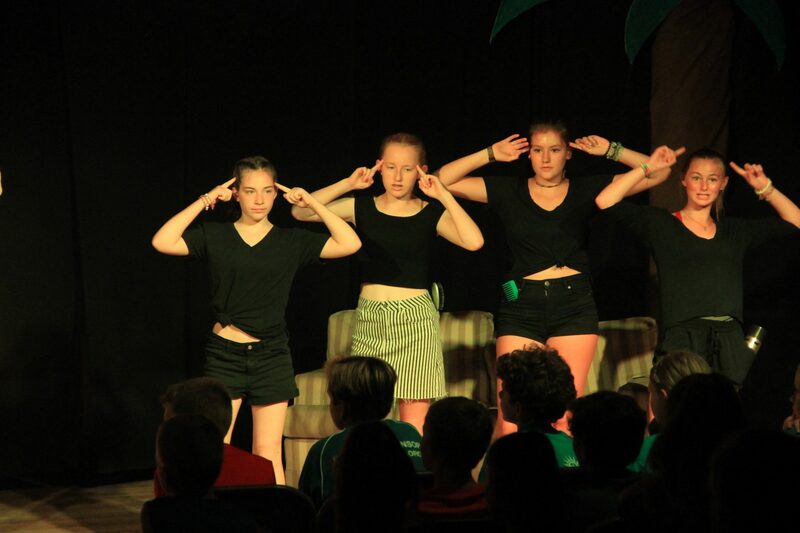 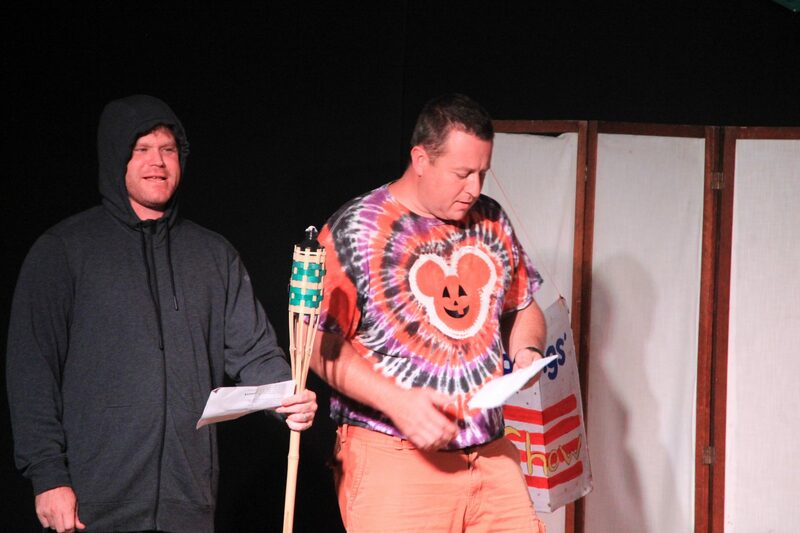 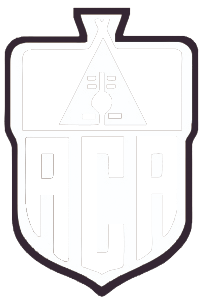 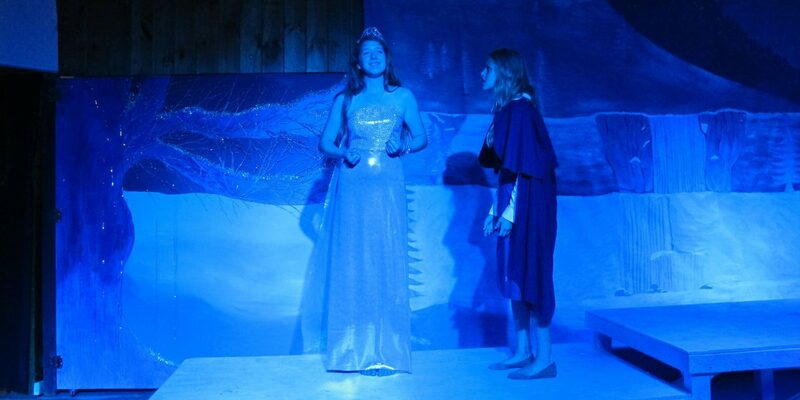 Camp Billings Musicals……. 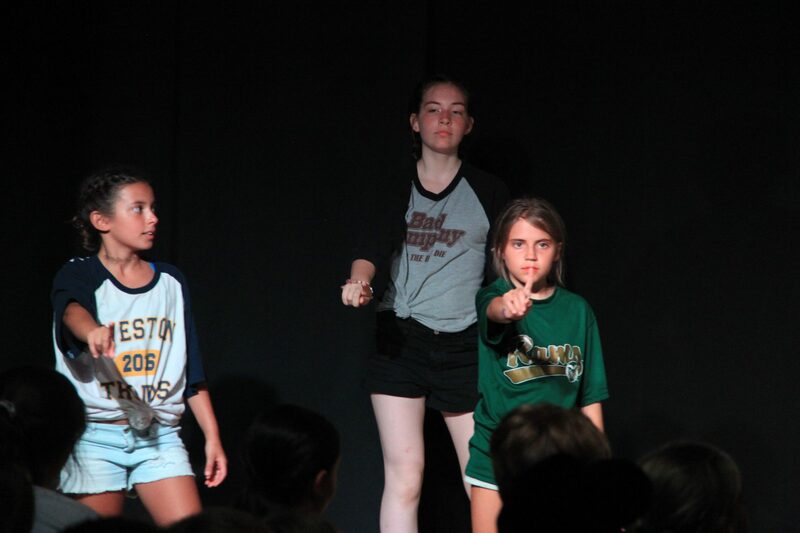 bringing you the best in Off-Broadway theatre since 1967! 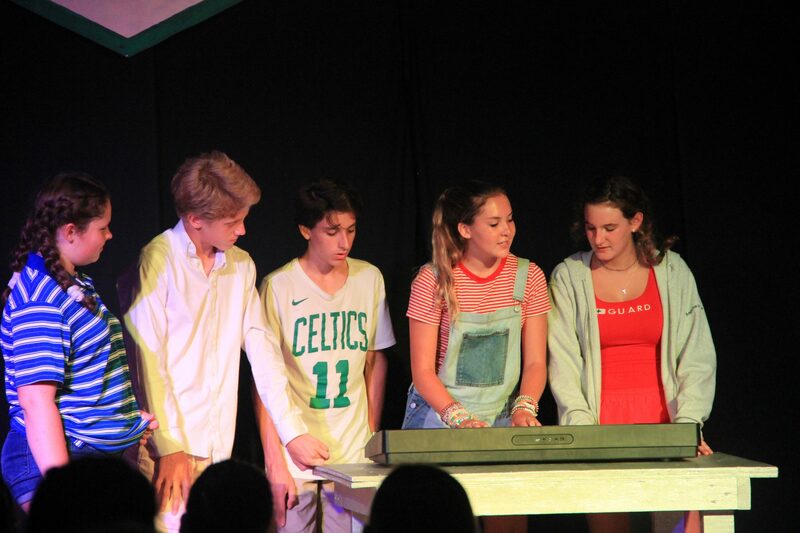 During 3rd Session, we put on a spectacular musical production…. 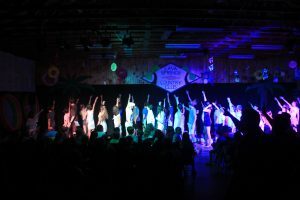 in only 10 days! 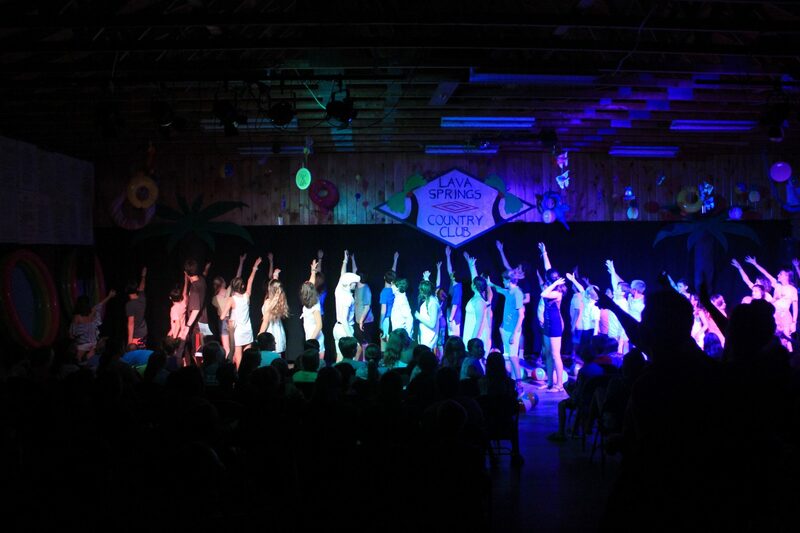 Everyone who auditions is guaranteed a spot in the cast and we usually have between 30-60 campers who participate. 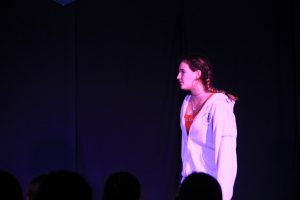 The rest of the camp eagerly anticipates the final performances, which take place on the last two days of the session. 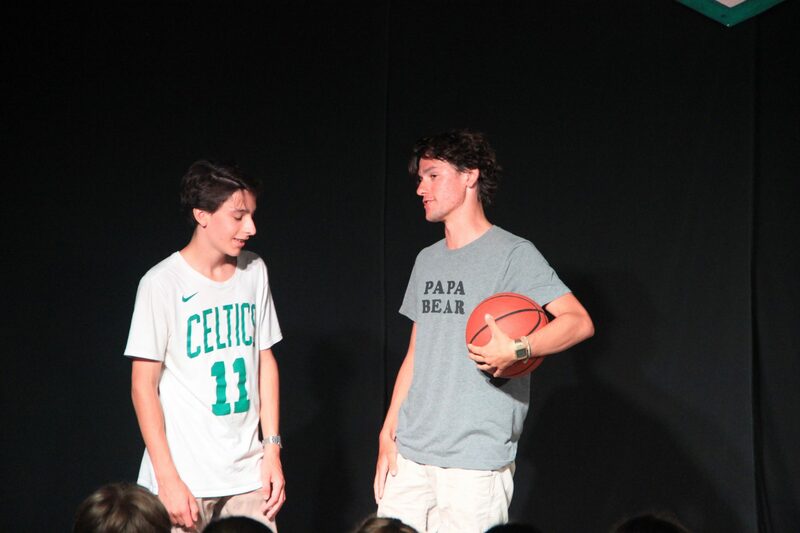 Parents of cast and crew members are invited to watch and the atmosphere in Dartt Hall is electric! 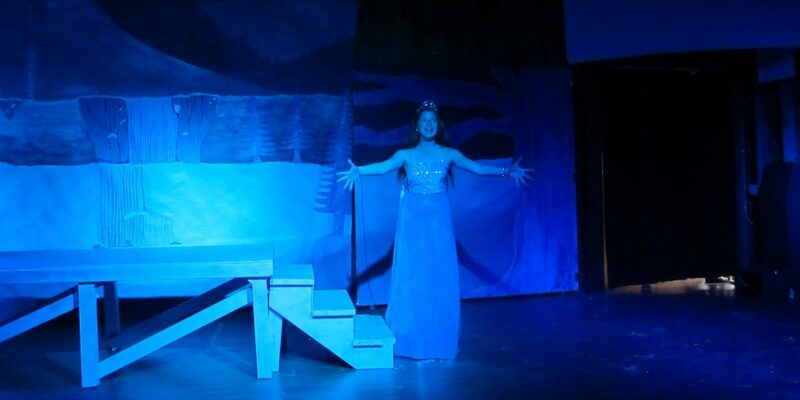 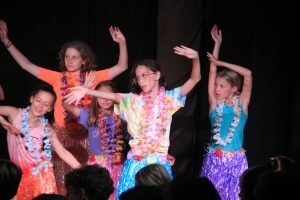 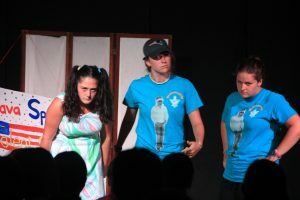 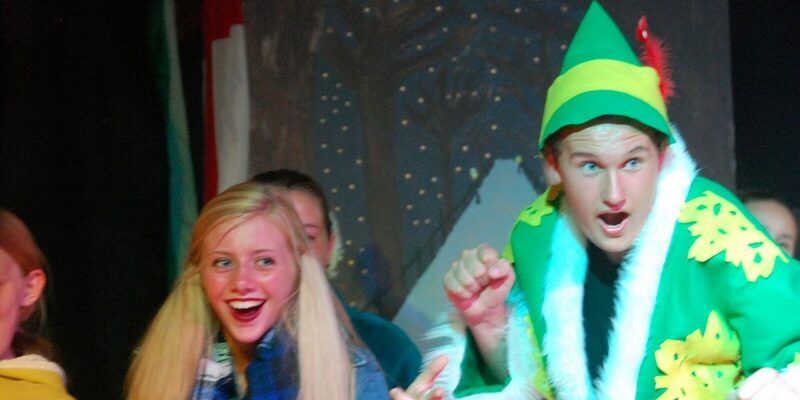 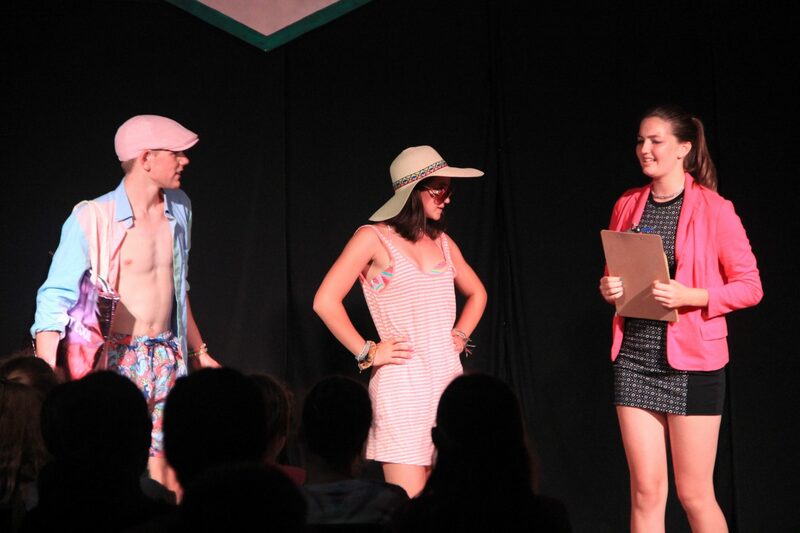 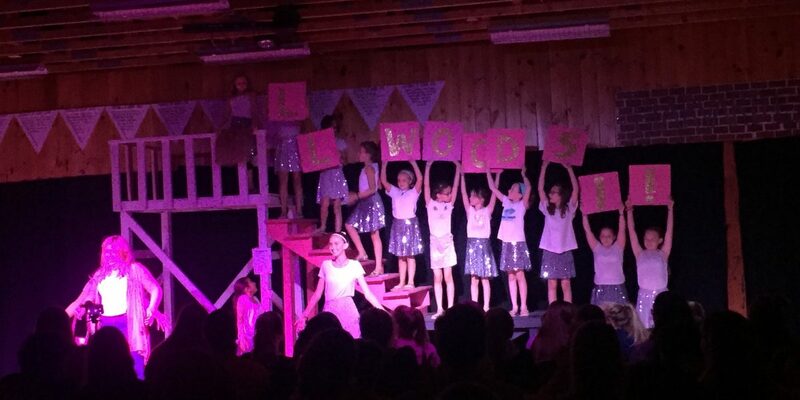 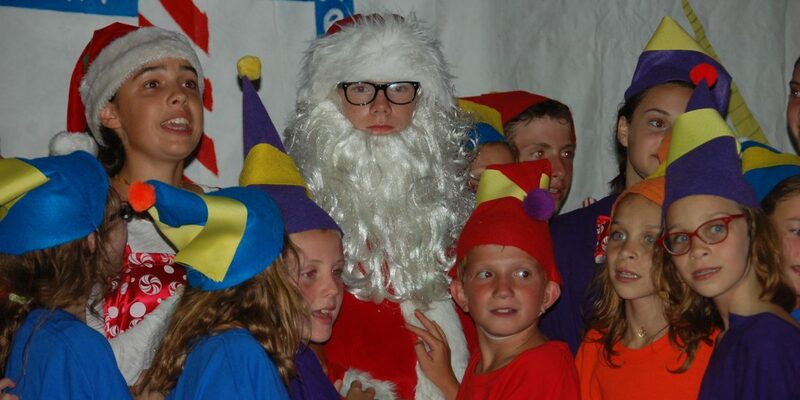 Campers who have participated in the musicals frequently say that it is one of their favorite Billings memories. 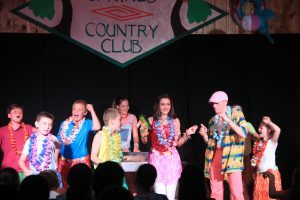 Everyone forms close bonds with their fellow cast members and experiences the excitement of seeing a show come together. 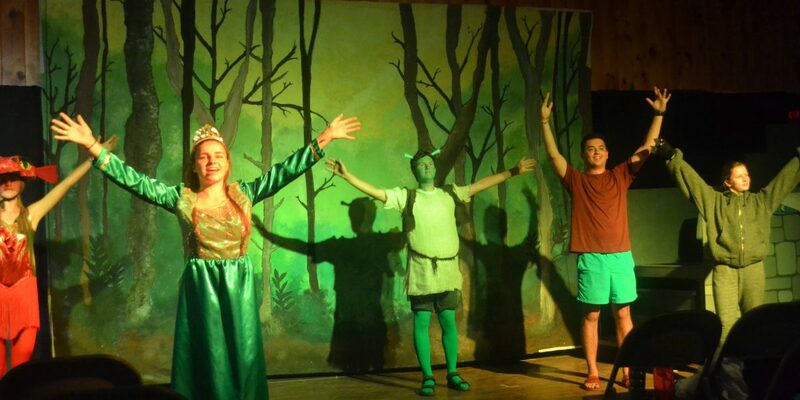 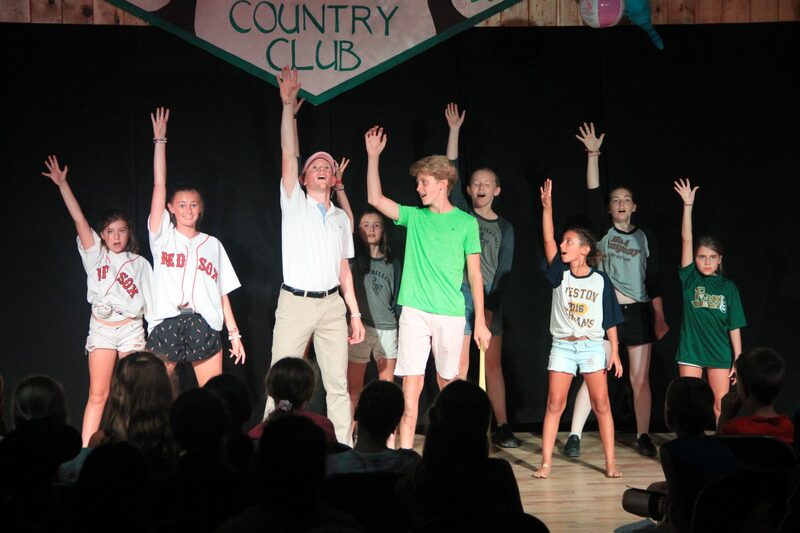 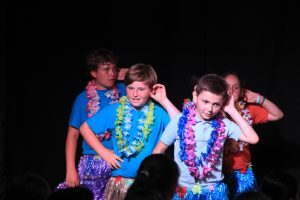 For some campers, this is their very first theatrical experience and it ignites a new-found love of performing! 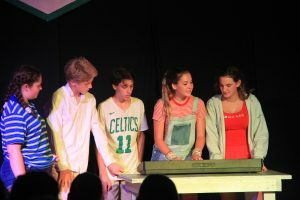 Campers who join the musical will have a rehearsal each day, but they will still get plenty of opportunities to experience the rest of the fun activities at Camp Billings.